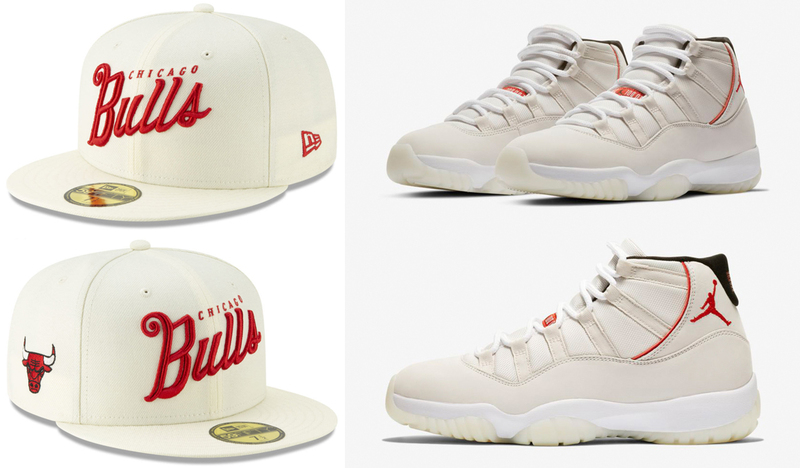 Cap off the Air Jordan 11 “Platinum Tint” kicks in matching colors with this Chicago Bulls New Era NBA Jersey Script 59FIFTY Fitted Hat. 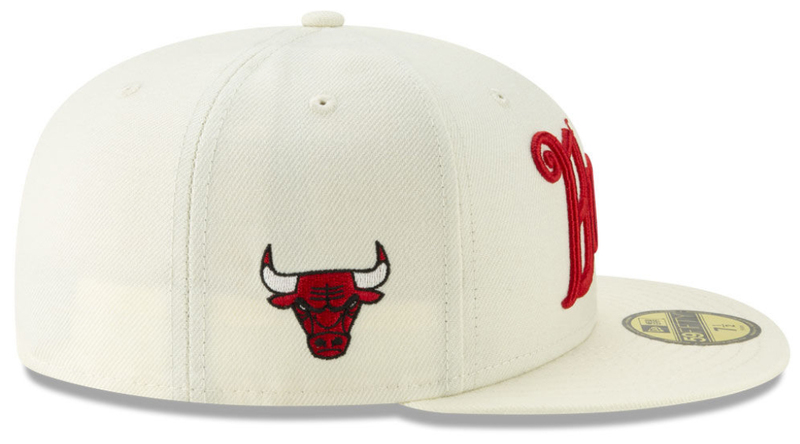 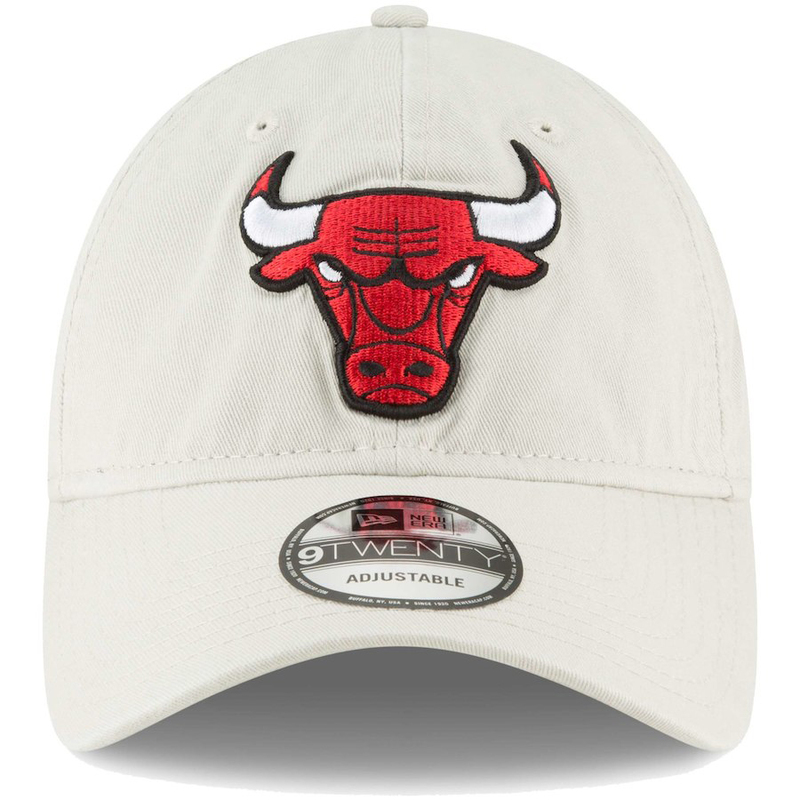 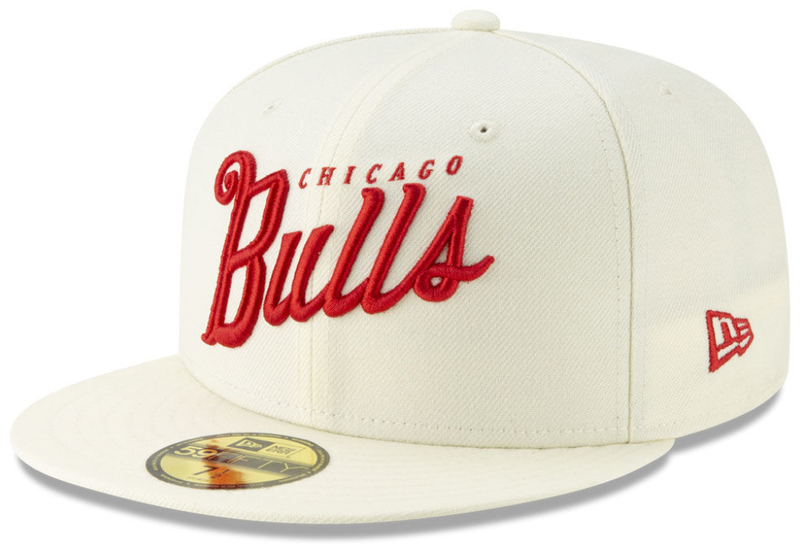 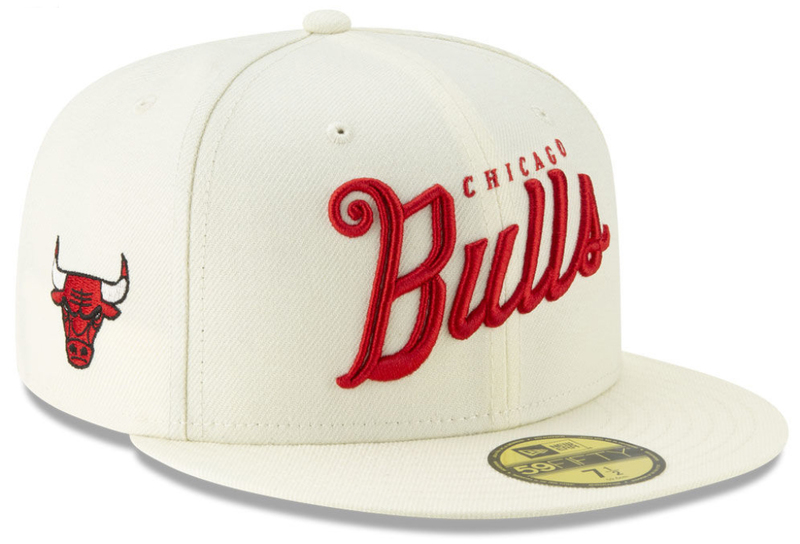 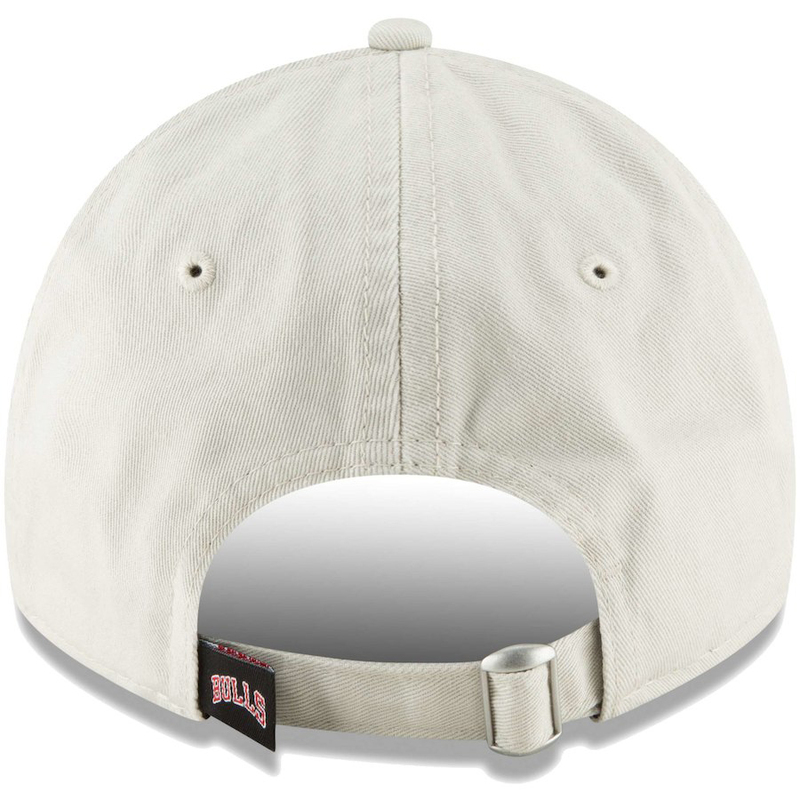 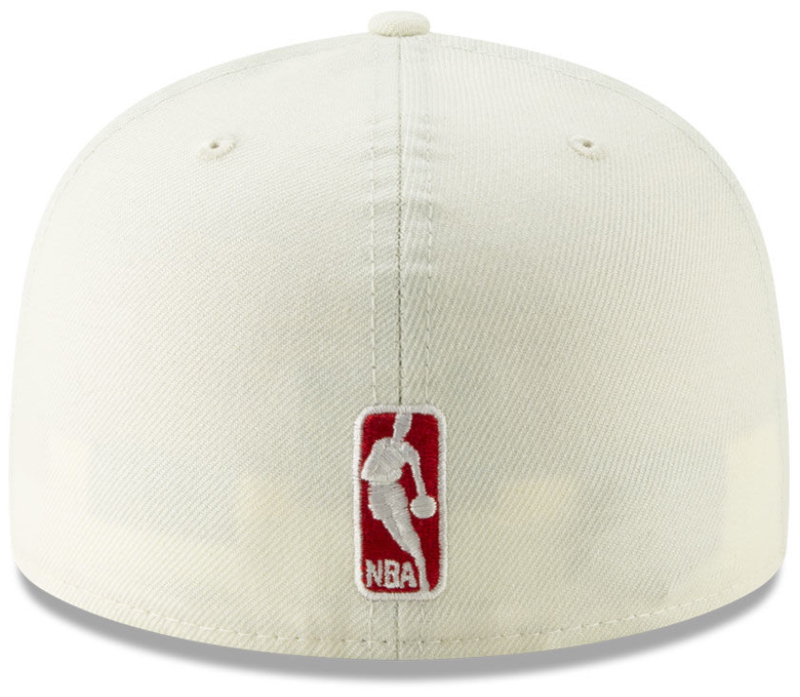 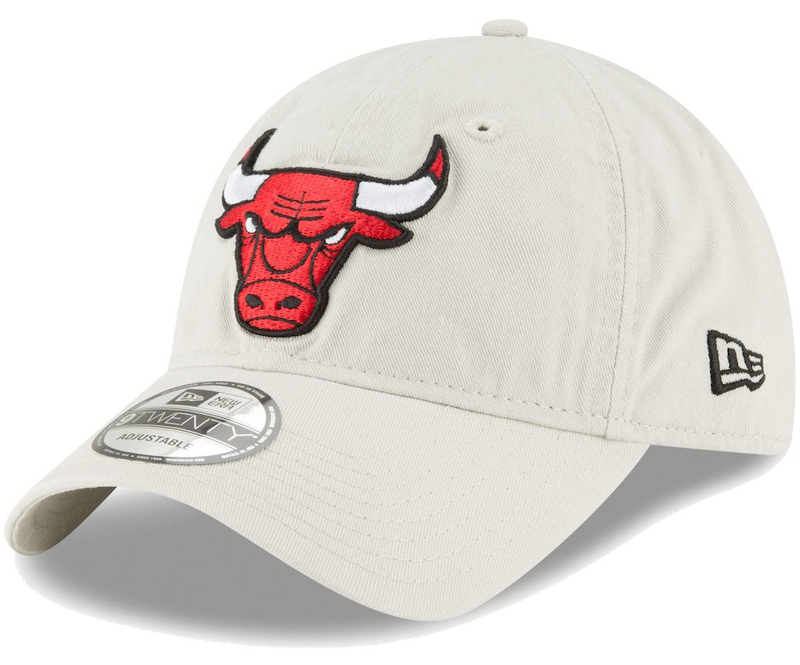 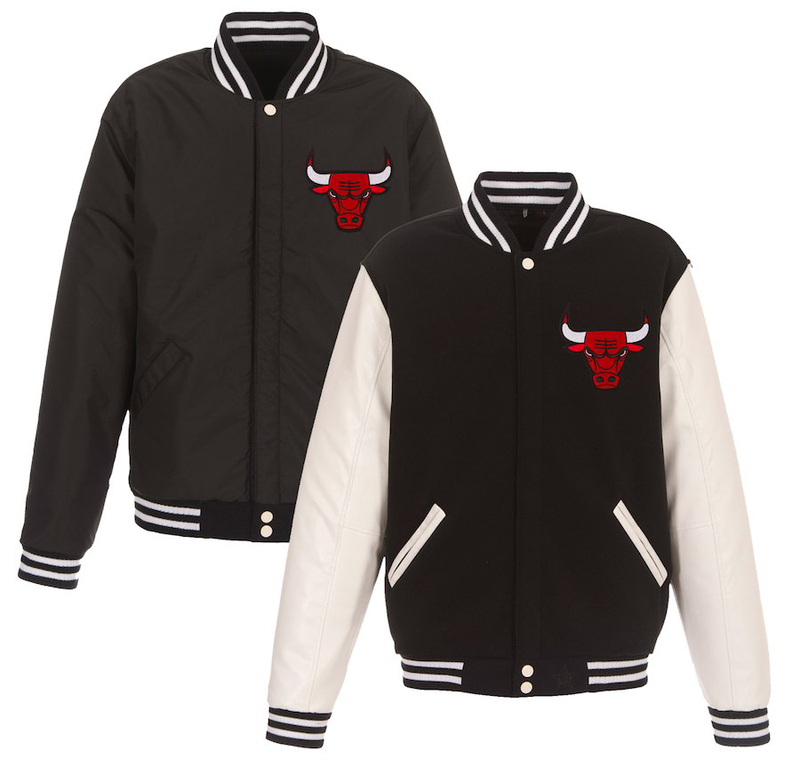 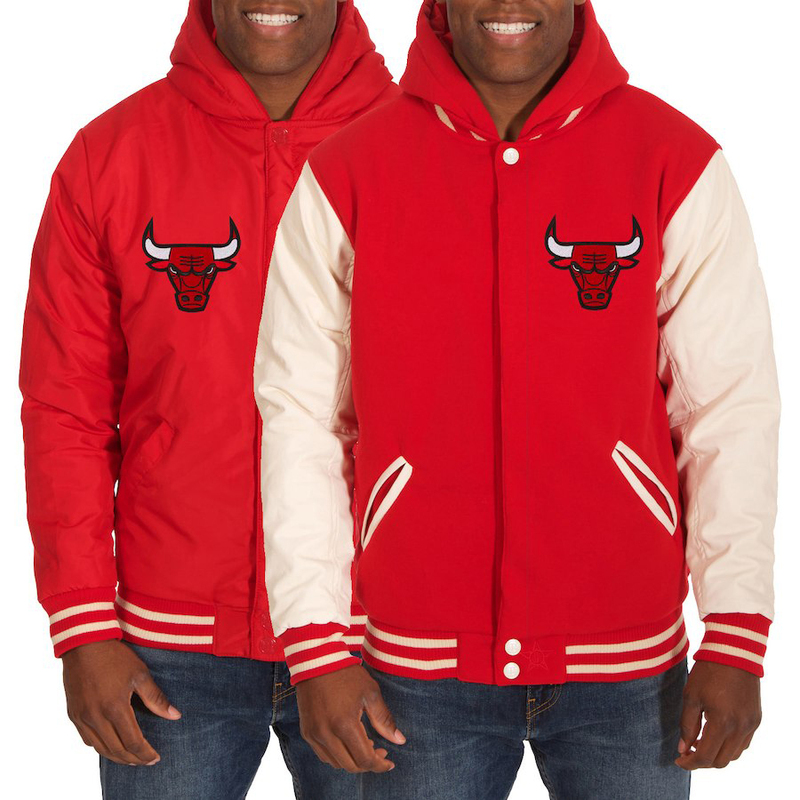 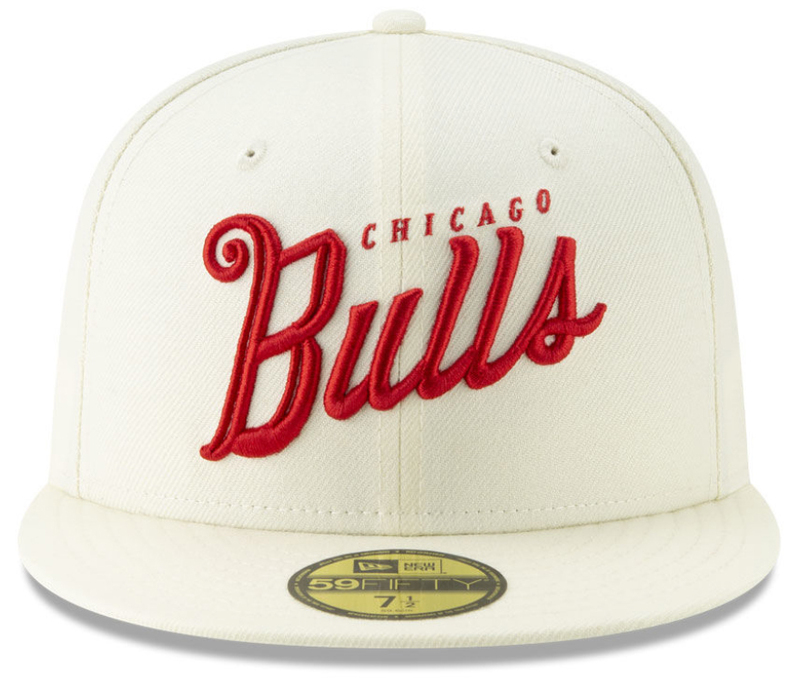 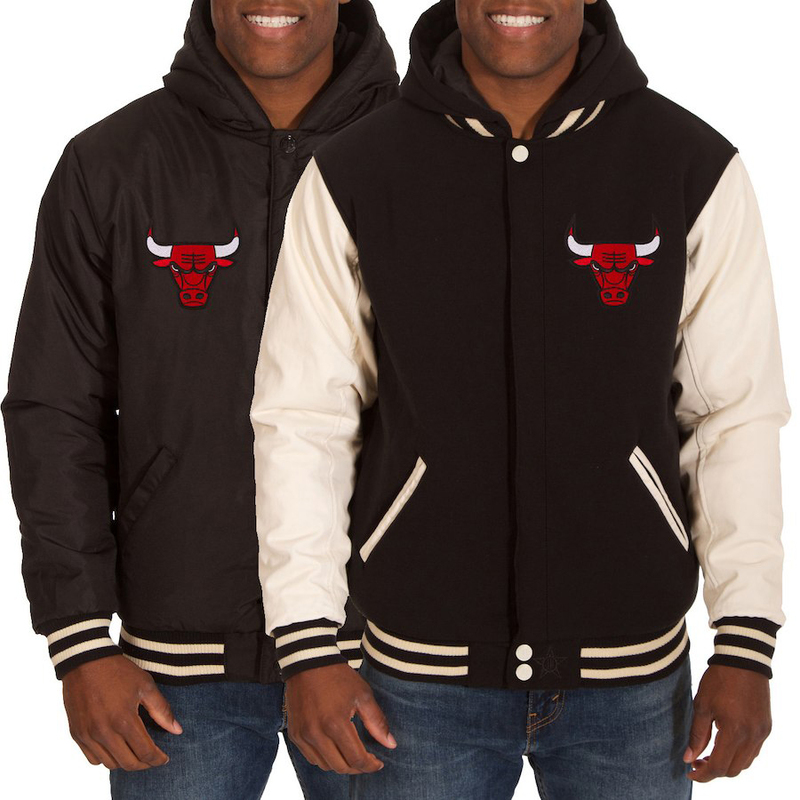 Colored up in a light cream hue to hook with the platinum tint on the shoe, this 59FIFTY fitted cap features Bulls branding on the front in a classic script design that’s inspired by on-court jerseys, with Chicago’s team logo on one side, New Era flag on the other, and NBA branding at the back. 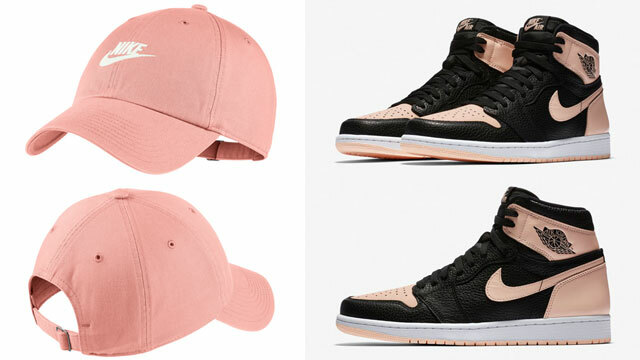 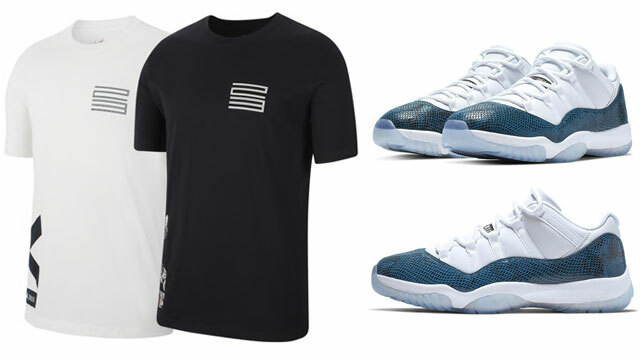 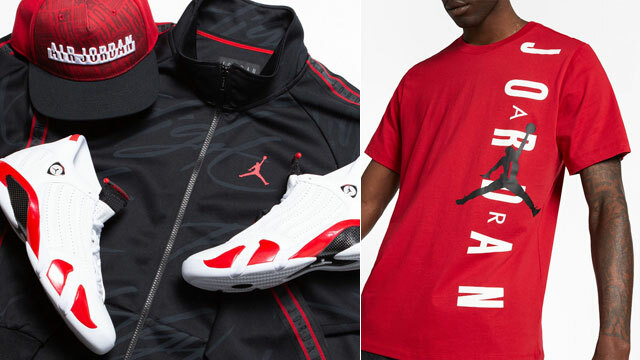 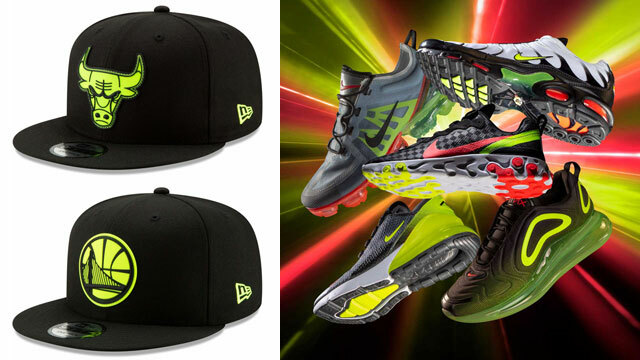 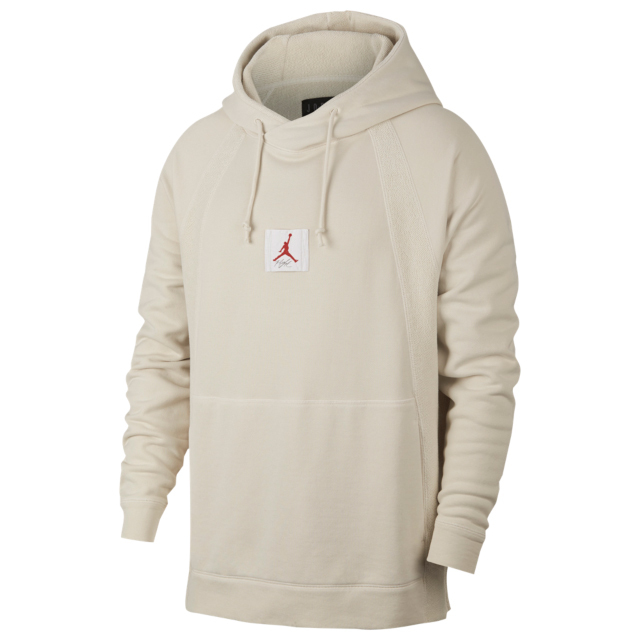 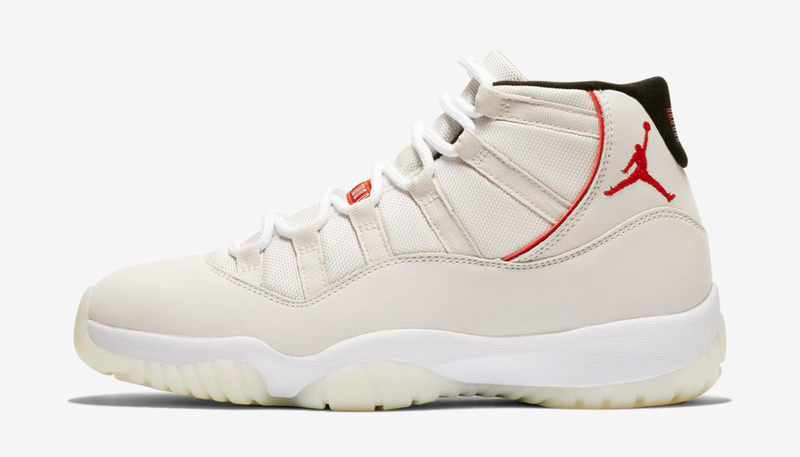 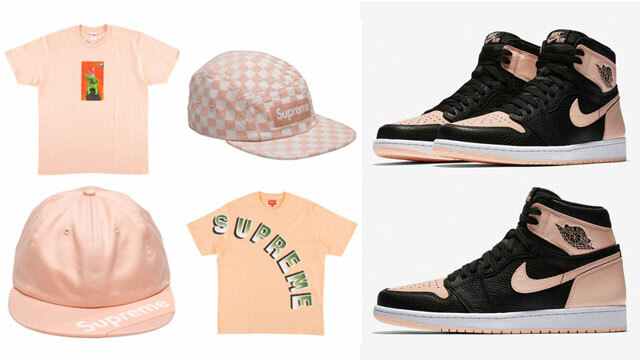 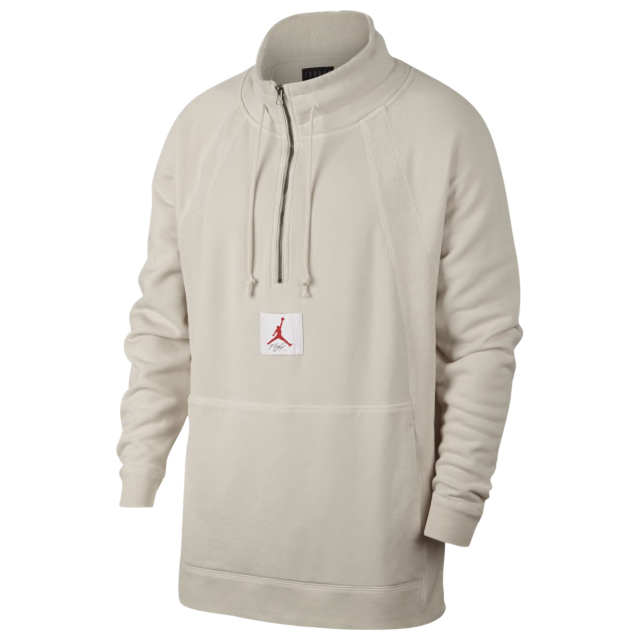 If you need that perfect cap to match the platinum AJ 11 Retro kicks, it doesn’t get much closer than this.